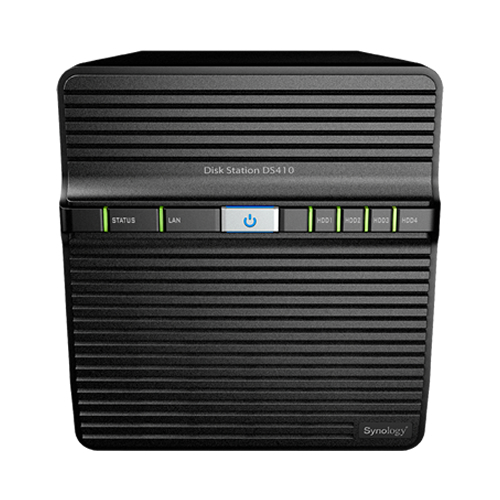 Synology DS410 DiskStation, is a four-bay network attached storage server for workgroups and small businesses who need a reliable and economical solution for file sharing and backup. 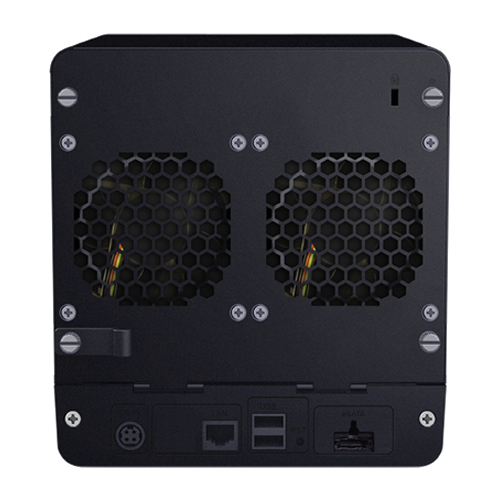 DS410 holds up to 8TB of storage across four bays of hard drives. With an energy-savings design including hard drive hibernation, smart fan & scheduled power on/off, DS410’s eco-friendly features save money but don’t compromise performance. “In Synology labs, DS410 test results show that when configured in RAID 5, DS410 reaches 110 MB/Sec reading speeds and 54.9 MB/Sec writing speeds within 1 Gigabit environment,” says Frankin Hua. In addition to providing complete backup solution with auto notifications for network and desktop backups, DS410 also backs up to cloud using integrated Amazon S3 service utility. DS410 is sold both diskless and preconfigured with hard drives.